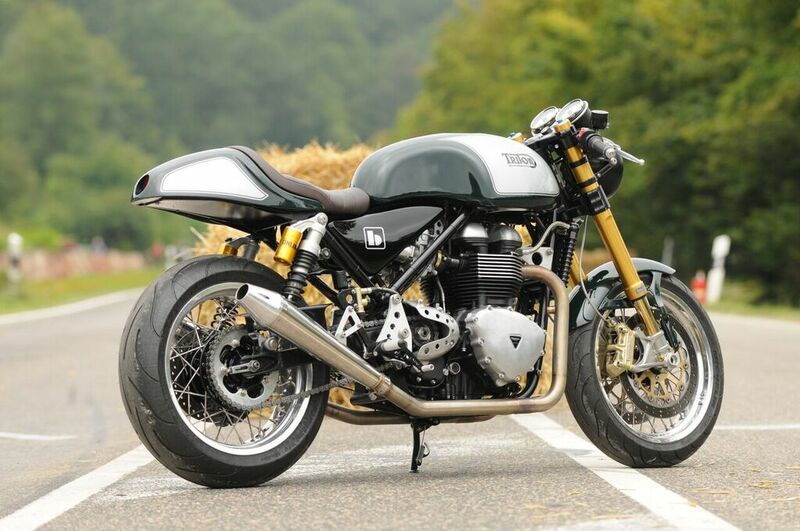 Cafe Racer SSpirit from San Sebastian builds some of our favorite customs. 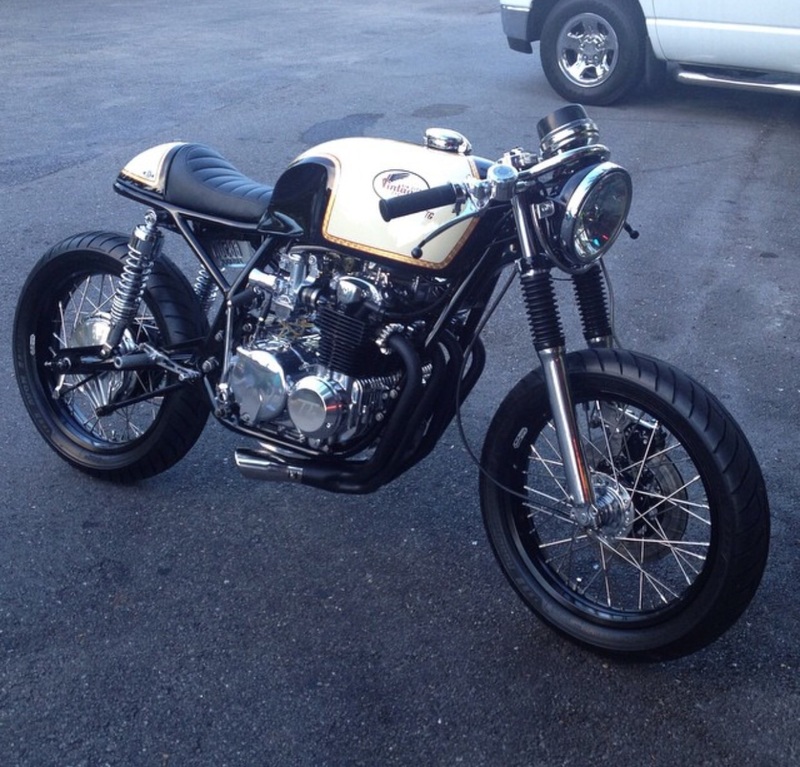 We’ve featured their Honda CBX and CBX400F, and now the CRSS crew is back again with another killer build. 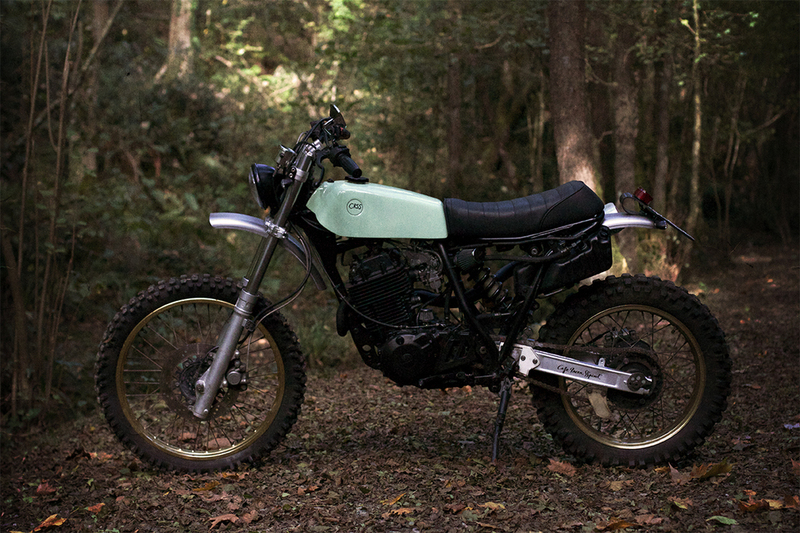 This time it’s a 1989 Yamaha XT600 scrambler. 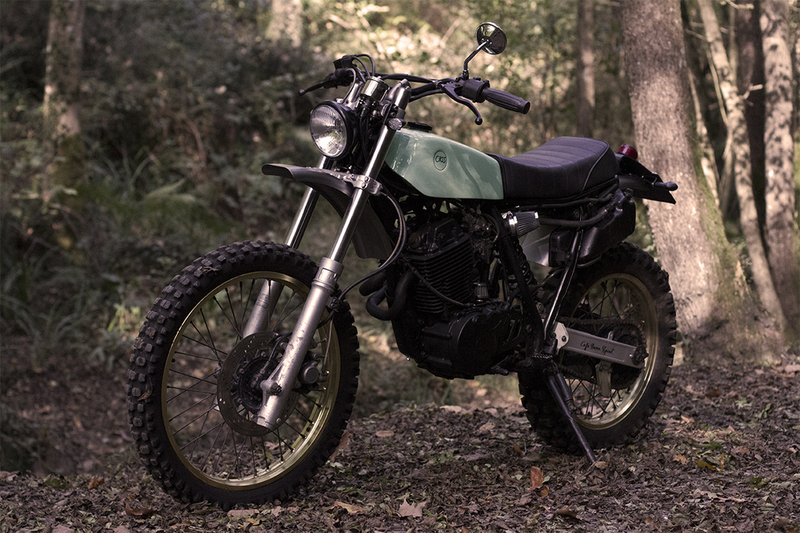 The XT600 was first introduced in 1984, and it became the most popular enduro/dual-sport of its time, staying in continuous production until 2003. The bikes are renown for their durability, with many still on the road, still thumping after 60,000+ miles. Horsepower generally varied from 39-46 horsepower, though some versions were power-restricted for certain markets. Our CRSS #6, the Yamaha XT 600 2KF. A resistant and well-known motorbike with a good base for modifications. What we were seeking with this Bike was to create a fun bike both for city and track use. The result is an elegant trail bike, with a notable reduction in weight and way more appealing! Of course, the chosen model was the 2KF, the one with the kick start! Remarkable in this build is its small fuel tank, perfectly aligned with the seat. An elaborated handmade seat, designed for one person but with the possibility of carrying a passenger for punctual occasions. Since our aim was to build a scrambler, both front and rear fenders have been placed at the top and finished with transparent paint. 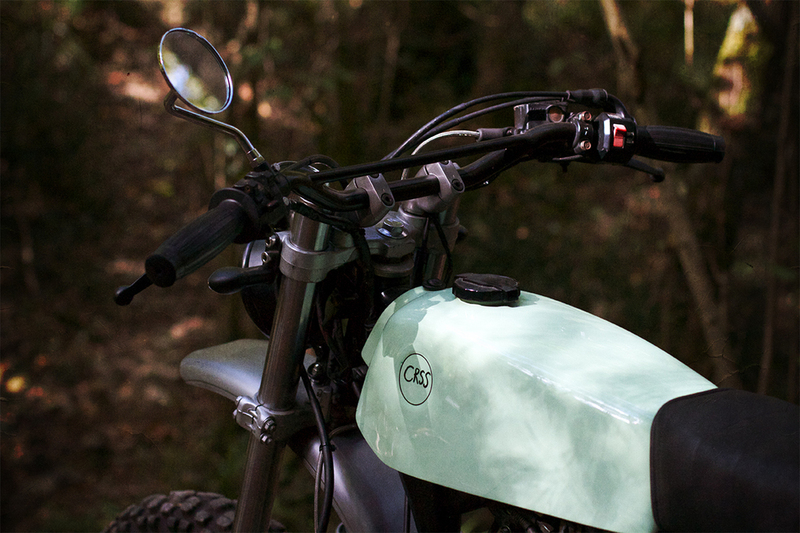 We decided to leave the metal fenders without color to give emphasis to the robust aspect of the scrambler. In relation to the exhaust, with hand made headpipes, we decided to install a Supertrapp. 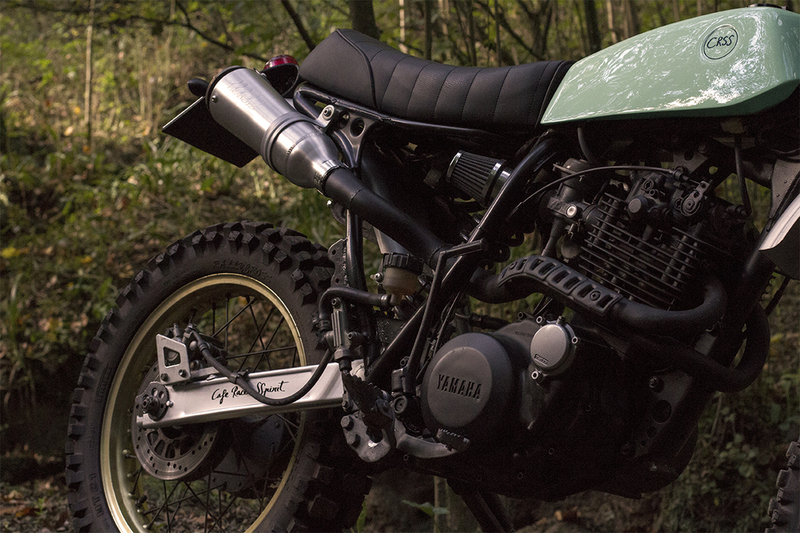 A very well known exhaust in the US for offroad riding thanks to its anti-spark system. This exhaust also provides a characteristic sound of the bikes of the ’70s. 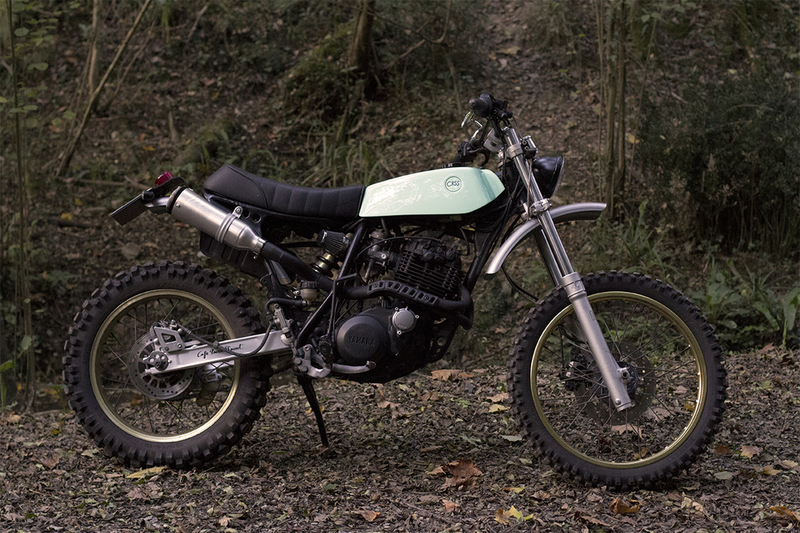 The final result turns out to be a perfect scrambler ready to kick off!